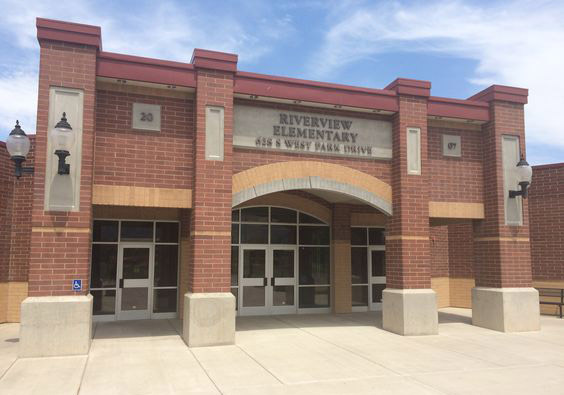 Riverview Elementary School is a place that is focused on its core purpose of causing learning. Come to our spring book fair this week! We are open in the morning before school, at lunch and after school. The week is BOGO week so you buy one get one! Read more about Scholastic Book Fair! Congratulations to our District Keyboarding Winners! 4th grader Sienna Bucy, 5th graders Jayda Jones and Austin Olsen! Well done!